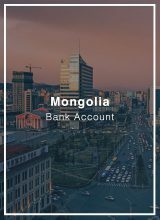 Armenia is a growing financial center, and it may be an ideal banking location for companies doing business in CIS countries and transacting in Russian Rubles. Non-resident individuals and companies are welcomed to open accounts, including companies incorporated in tax-neutral jurisdictions. Our banking connection offers current accounts, call-deposit accounts and fixed deposit accounts in AMD, USD, EUR and RUB with high-interest rates (5% to 10%). 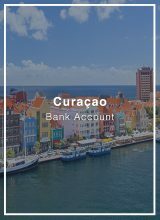 The bank also offers Visa Multicurrency cards and full-service internet and mobile banking facilities. 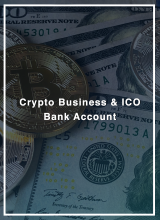 There are no significant requirements to open the account other than a minimum deposit of USD 50,000 for companies and USD 100,000 for individuals. All in all, Armenia is an interesting banking hub for those doing business in Eastern Europe or looking at high-yielding fixed deposits. 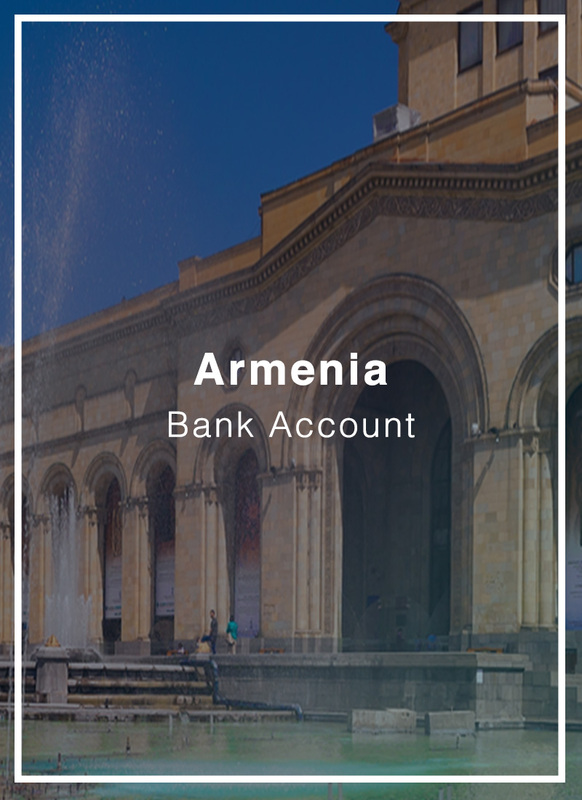 We can help you open business and personal accounts in Armenia. 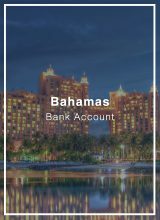 Accounts are available for both non-resident individuals and foreign companies. We invite you to carefully review the bank requirements and services to better understand if its banking services meet your needs. Our banking support service is not just a mere introduction to the bank. We assist you in filling out the business questionnaires appropriately and help you understand and provide business details, commercial information and purpose/use of the bank account that a given bank wants to know in order to approve your account application. Banks want certainty and clarity on how the account will be used. Everything must be watertight. We will work with you to make sure there is minimal ‘back and forth’ and a smooth account opening process. We will assist you in filling out the KYC and Business Questionnaires. The Bank’s Relationship Manager will review your documentation. The banker may come back with additional questions or give green-light to your account opening process. This usually takes from 1 to 2 weeks. Once your account has been pre-approved. You will need to mail certified copies of your corporate and CDD documents. Apostille is necessary for corporate documents. Once the bank receives the documents, they will proceed to open your bank account. This usually takes from 2 to 4 weeks. You will receive a welcome e-mail from the bank and an SMS confirming the account opening and the bank account details. After 10-15 days you will receive your Internet Banking credentials and Cards. Once your account has been pre-approved. You will need to mail certified copies of your CDD documents. Our banking support services include introductions to payment processors and merchant accounts to better support our e-commerce clients. Whether you just need standard credit card processing or specialized services for high-risk processing, we are happy to help you with introductions that can empower your business. Bank Account opening requirements are subject to change at the discretion of the bank. There might be additional fees charged by the bank itself. Bank account opening is not guaranteed and is subject to the bank policies and compliance department. There might be restrictions on UBO nationalities, business activities and/or jurisdictions. A refund is guaranteed if the account is not successfully opened, but a 15% administrative fee applies.